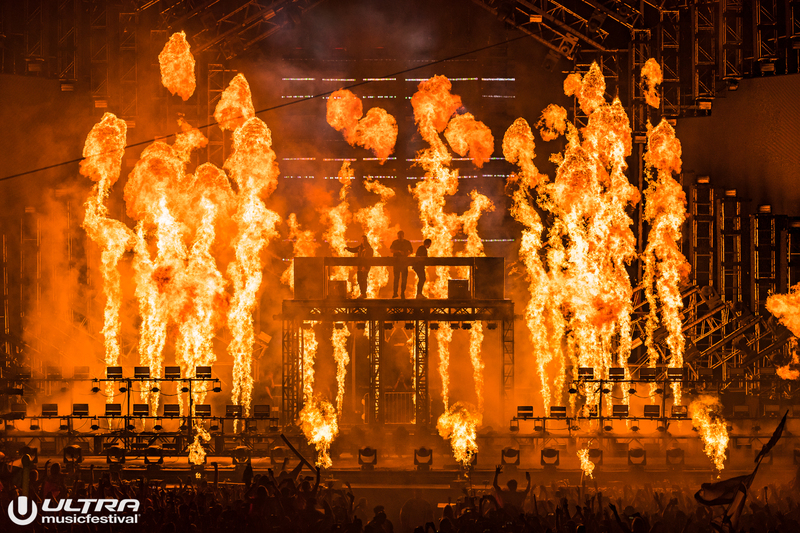 Ultra Music Festival will be returning to Miami for its 21st edition from March 29th to the 31st. The festival will be undergoing some major changes this year, but that has not stopped it from releasing one of the biggest line ups in electronic music. This year boasts a huge list of headliners like The Chainsmokers, Marshmello, Martin Garrix, Tiesto, Carl Cox, Adam Beyer, Alesso, Maceo Plex, Richie Hawtin, Zeds Dead, Tale Of Us, REZZ, TESTPILOT, ZEDD, and others. The live stage will see DeadMau5, Louis The Child, GRiZ, Galantis, Illenium and ODESZA. Representing the best in house and techno, Dubfire, Nicole Moudaber, and Paco Osuna, or the Jamie Jones b2b Joseph Capriati and Sasha b2b John Digweed sets will also be performing. In addition to the incredibly stacked line up, who knows what other surprises may be in store. 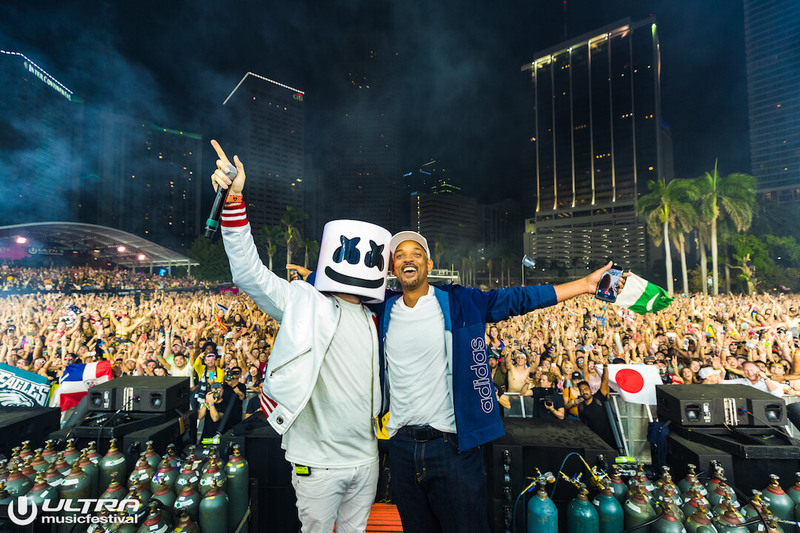 Last year Will Smith surprised everyone by joining Marshmello on stage for a special rendition of his 1997 hit “Welcome to Miami”. Also who could forget the glorious (and not so surprise after rumors were flying for months before) reunion of Swedish House Mafia. One of the biggest changes coming this year is the location. In case you have been living under a rock, Ultra Music Festival was forced to move out of Bayfront Park. The move came after the City of Miami Commission voted unanimously against the bid put in by the festival to extend their stay in downtown Miami for another five years. The charge against the festival was led by Commissioner Joe Carollo who cited that residents were tired of the noise and crowd that the festival attracted to the area every spring. Recently the festival announced that its indefinite new home will be at Historic Virginia Key Beach Park and Miami Marine Stadium Flex Park. While it is a big change for fans, the organizers of the events are adding a lot or perks that is sure to please attendees. The new venue allows for a later closing time of 2AM. It also will allow for a larger capacity. To help with getting to the new location, the festival will be providing free shuttles for various areas of Miami. Arts & Entertainment District: serving Downtown, Wynwood, Midtown and all areas North of the Greater Miami Area. Vizcaya: serving Brickell, Coconut Grove, Coral Gables and all areas South of the Greater Miami Area. Another change that will be happening this year is the use of wristabands. According to the website “Wristbands will be received in early March, as normal. Only 3-day wristbands will be available for purchase.” You can purchase yours here today.